When seeking dental care for yourself or a loved one, you deserve treatment from an office that understands the importance of your smile. Dr. Shu Ping Rong and her team are committed to an approach that incorporates equal parts experience and compassion. 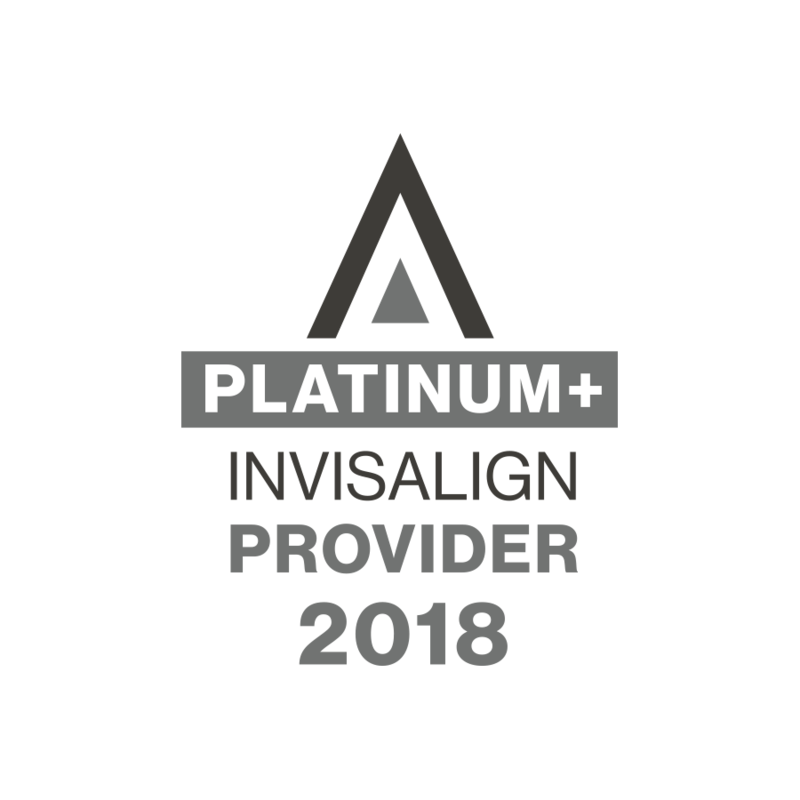 Since 2011, our practice has provided preventive, orthodontic, and cosmetic dental solutions in Lower Manhattan and throughout the surrounding Lower East Side areas. Dr. Rong became a dentist to improve people’s lives by enhancing the state of their smiles. She finds it incredibly gratifying when patients are happier as a result of her treatment. In order to address the health and aesthetic issues patients have, our practice is fully equipped with the latest technology and we use high-quality materials for our restorative procedures. More than offering a variety of treatment options, Dr. Rong and her team focus on education, helping patients make informed decisions about their care and maintain better at-home dental hygiene. Working collaboratively as a dental team, we are committed to delivering the most competent dental care that we can and creating the best possible experience possible for each and every patient. No matter if you’re coming to our practice for the first time or have been with us since we opened, we believe you should always feel comfortable. If you have any questions or concerns, we are more than happy to help. Our multilingual staff provides treatment details in Mandarin, Cantonese, and Spanish. While we make sure that any discomfort you experience is resolved immediately, we also take the time during your visit. Out of respect for our patients’ busy lives, our office is open seven days a week, with hours to accommodate working individuals. 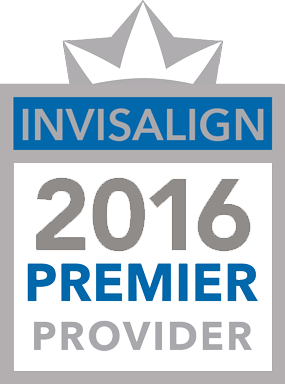 Experience Professional, Compassionate Dental Care -- Schedule an Appointment Today! If you are unhappy with the health and appearance of your smile, Dr. Shu Ping Rong invites you to experience professional care and modern treatment. For more information on the general dental services we provide in Lower Manhattan call and schedule your appointment today. Our dental practice is conveniently located near Little Italy and Chinatown and we are privileged to serve communities across the Lower East Side.